Beijing, Jan 10: China has developed an advanced compact size maritime radar which can maintain constant surveillance over an area of the size of India, media reported. President Xi Jinping conferred the country's top science award, carrying a prize money of $1.116 million, to Liu and another military scientist, Qian Qihu at an event in the Great Hall of the People in Beijing on Tuesday for their contributions. 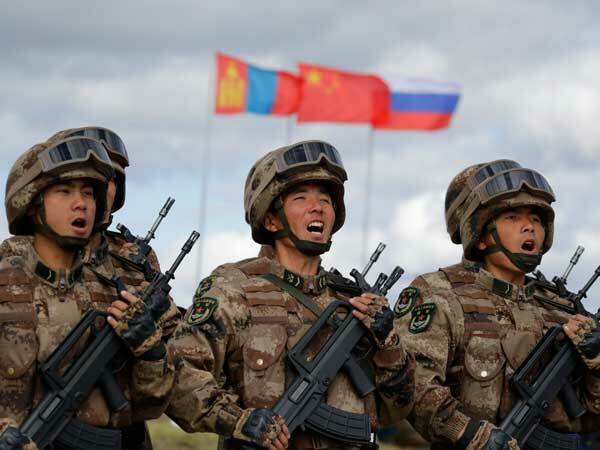 Chinese military, which now has over $175 billion annual defence budget, is focussing on developing heavy military equipment to compete with US for global strategic influence.